Fun Jumpers are Always Welcome! Oklahoma Skydiving Center is the only dropzone in this area that has a Turbine 206 that goes to 14,000 feet! We are a FULL-SERVICE Skydiving Center dedicated to Students AND Experienced Skydivers! 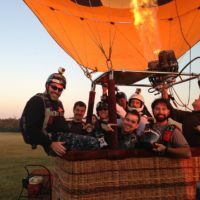 We welcome experienced skydivers of all skill levels and disciplines. 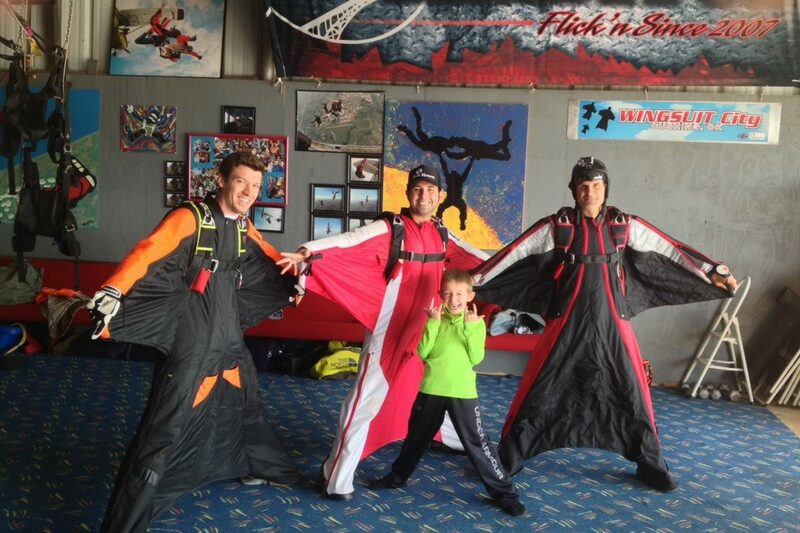 Whether you freefly, belly jump, wingsuit, or BASE jump, OSC is the skydiving center for you. 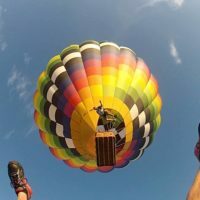 Oklahoma Skydiving Center offers all the amenities an experienced skydiver expects for a fun day in the sky including a rigging loft and bunkhouse. 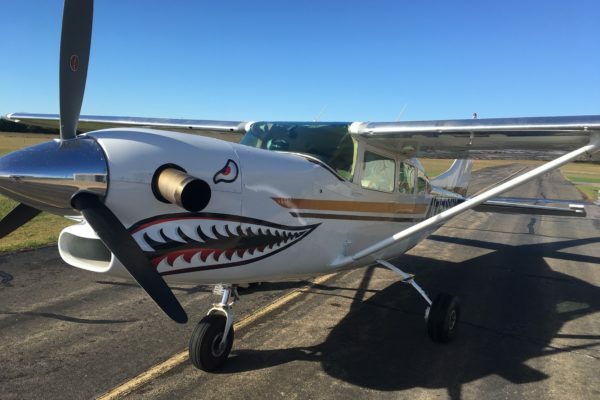 We fly three planes every weekend with at least one plane dedicated to Fun Jumpers. Traveling without your gear? 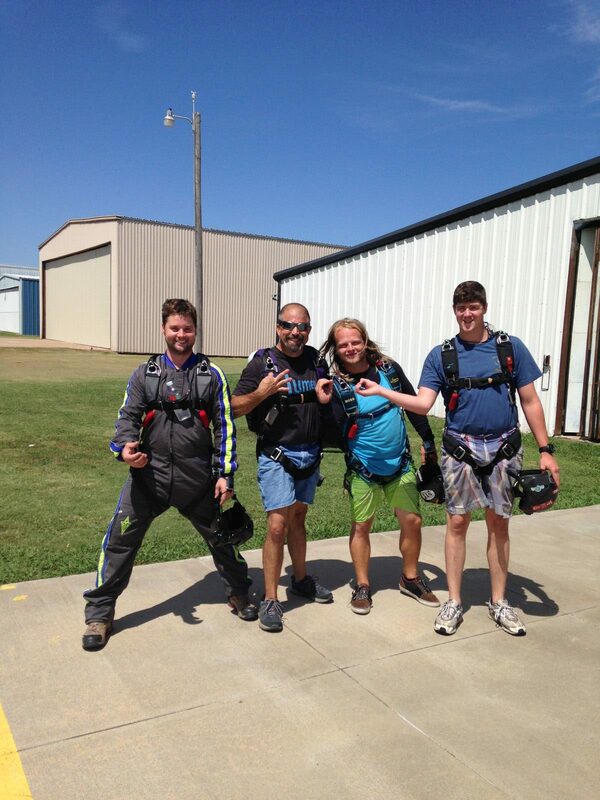 Oklahoma Skydiving Center also has rental gear for experienced skydivers. 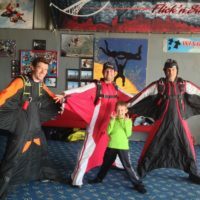 If you are interested in learning a new skill like freeflying or wingsuiting we have coaches available to assist you in reaching your dreams. We even offer a BASE jumping course for experienced jumpers looking to learn BASE in a structured environment. You can learn more about our Facilities and Aircraft in the profiles below. Oklahoma Skydiving Center is the only dropzone in the area with a Turbine skydive aircraft in our fleet! 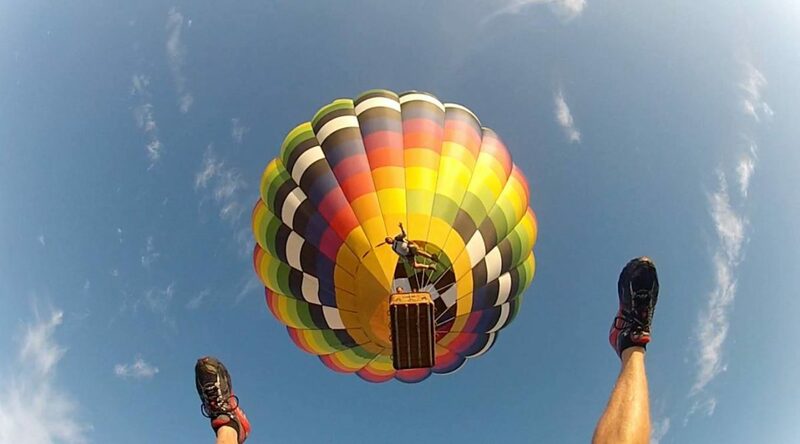 We offer 14,000 foot skydives every day along with 18,000 foot premium skydives. We believe there is no substitute for more altitude and more freefall! 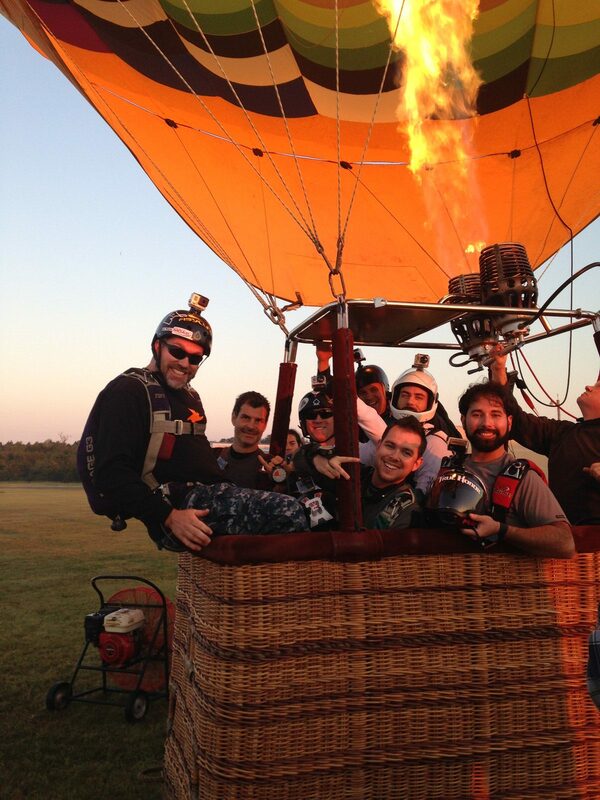 Oklahoma Skydiving Center is a world-class, full-service skydiving center with a large facility to host any event. 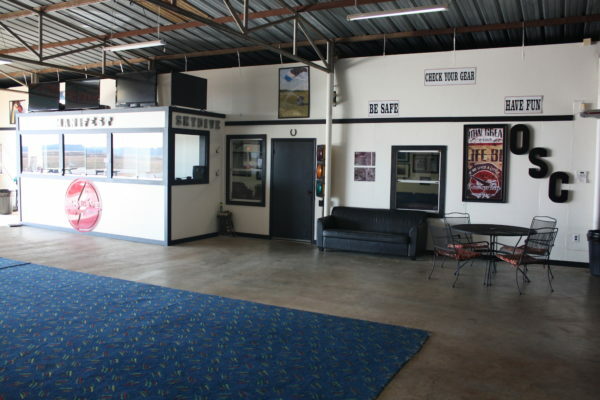 Our facility is newly remodeled and has everything you need to learn to skydive. The observation area is adjacent to the landing area so everyone in your group can share the excitement! We are a family friendly facility so kids are welcome with a designated adult on the ground at all times for supervision. *All prices reflect a cash discount. 3% more for payment with credit card. Interested In Buying New Or Used Gear? Oklahoma Skydiving Center is a dealer for many of the industries best manufacturers, which means we can help you pick out your new or used skydiving equipment locally at the best prices! We are dealers for United Parachute Technologies (UPT), Mirage Systems, Precision Aerodynamics, Aerodyne, Performance Designs, Tony Suits, Phoenix-Fly, and more. 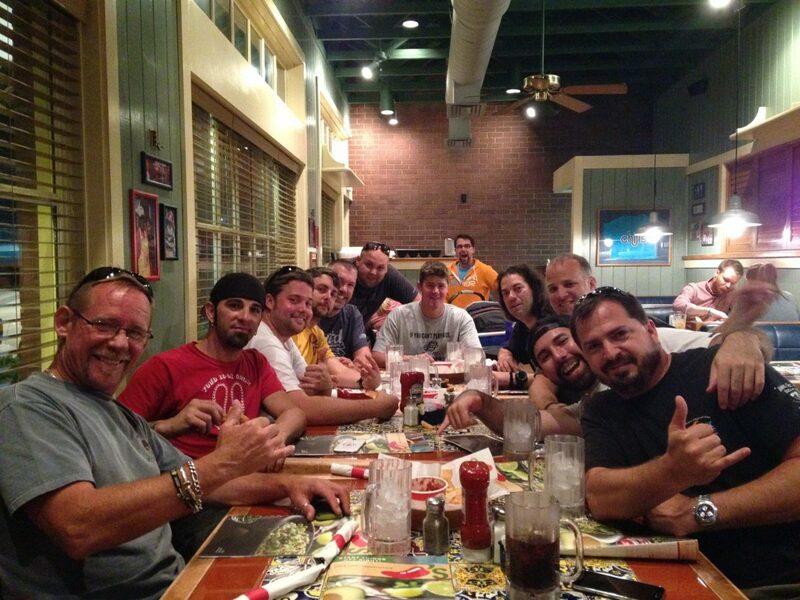 Join Our Oklahoma Skydiving Family! This place is great! fastest plane and best jumpers in OK! 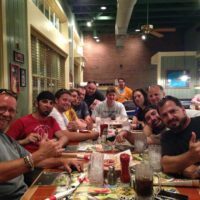 View Upcoming Events at the DZ Here! 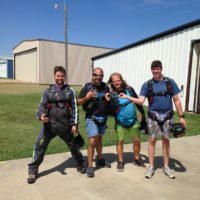 Learn More about the Oklahoma Skydiving Center Team! We've Got Everything You Need! View Our Newly Renovated Facilities Here!